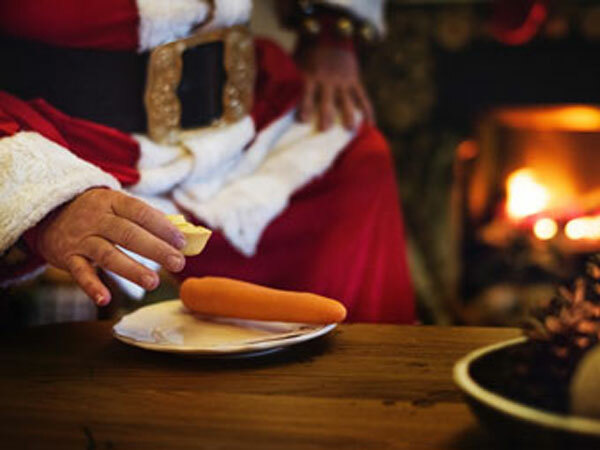 Santa having midnight snack that was left out for him on Christmas Eve. Christmas Eve for the year 2021 is celebrated/ observed on Friday, December 24th. Friday, December 24th is the 357 day of the 2021 calendar year with 2 years, 8 months, 2 days until Christmas Eve 2021. When is Christmas Eve 2020? When is Christmas Eve 2021? When is Christmas Eve 2022?